There’s no question that purchasing a newly constructed house is an exciting time. But if time is of the essence, consider buying a house out the builder’s inventory of finished but unsold homes. As more workers telecommute, homebuilders take note. On DailyHerald.com, Red Seal Homes’ Brian Hoffman, third generation owner of Red Seal Homes, spoke about how an increasing number of Americans are choosing to work from their homes, at least part time, and many of those people are over 50. 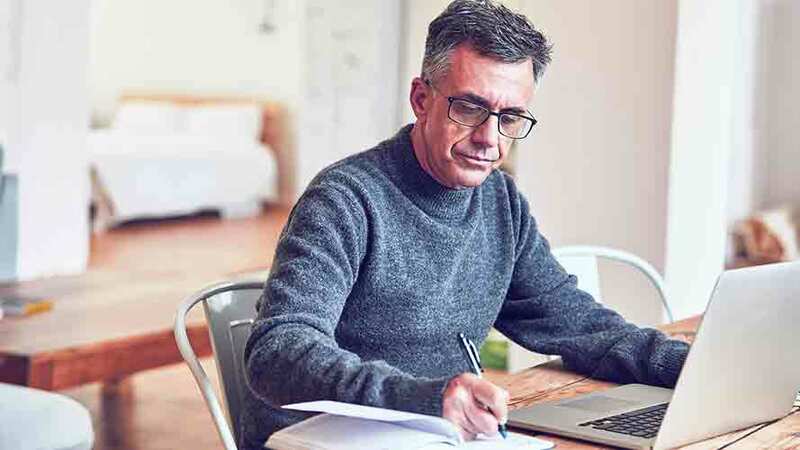 Between 2005 and 2015, the number of U.S. workers who did at least 50 percent of their work either at home or at some location other than their office grew by 115 percent, according to the 2017 State of Telecommuting in the U.S. Employee Workforce report. Read more here. We now have our first move-ins! Provenance has its first move-ins! 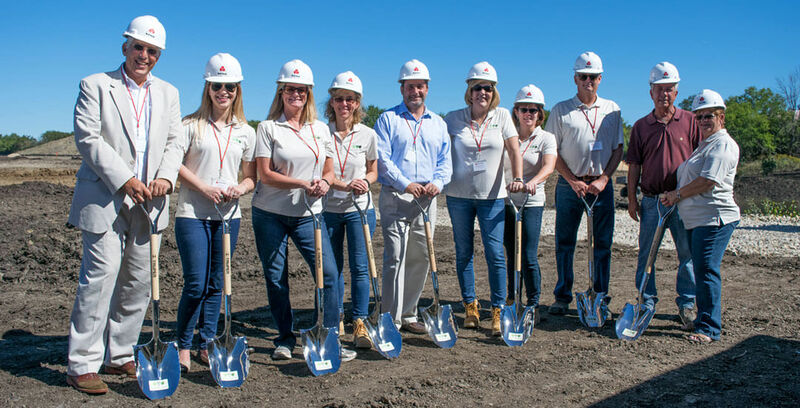 Officials from Red Seal Homes officially broke ground today on the new Provenance development, a new collection of custom and maintenance free residences on the North Shore. 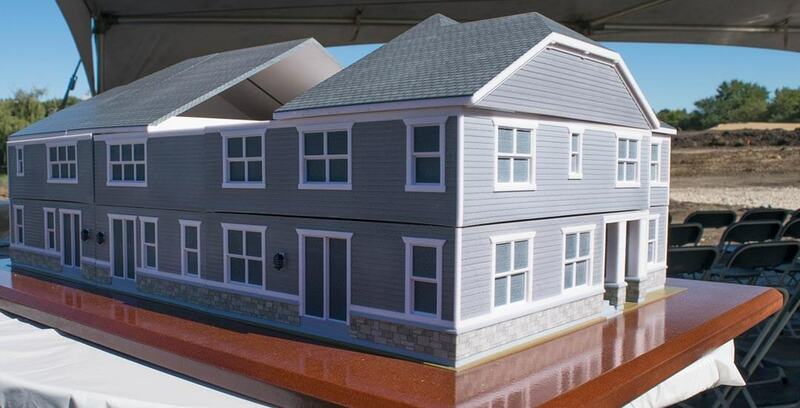 Provenance customers and others present today viewed models of the upcoming townhomes and single-family homes and helped break ground with shovels and hardhats. 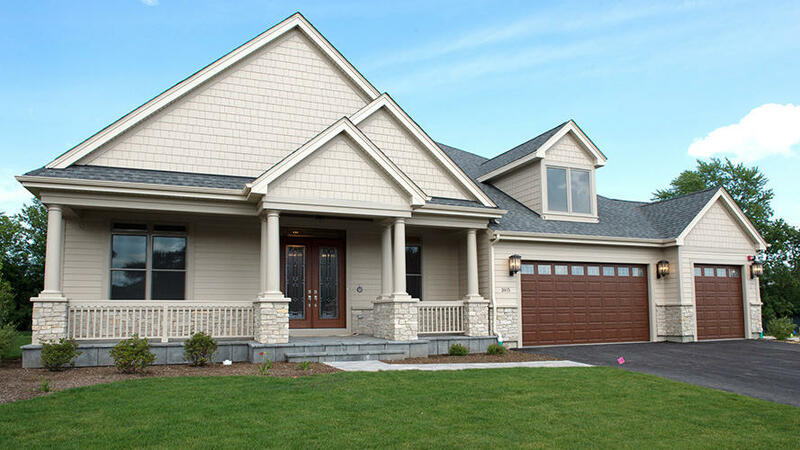 Red Seal Homes is an award-winning third-generation family builder headquartered in the Northbrook community. 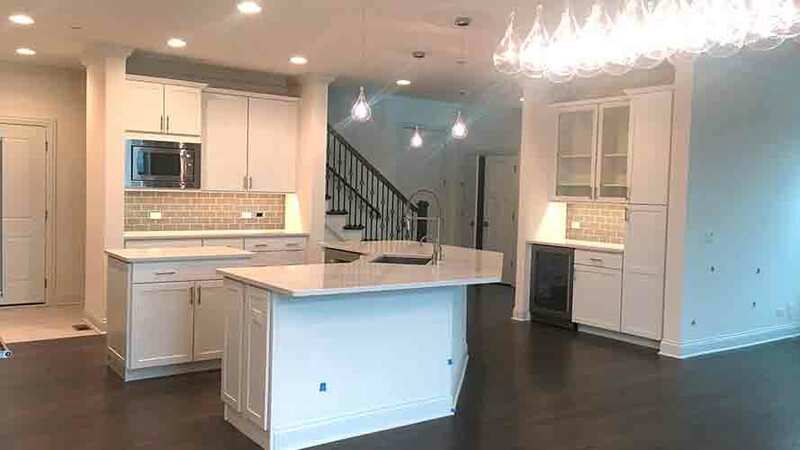 Located in unincorporated Cook County with Northbrook schools and a Northbrook address, Provenance represents the finest new homes available in the Chicago area. The focal point of Provenance is a Community Common and waterfall which are interconnected with a series of smaller parks and walkways. Terraces at Provenance – The Terraces are maintenance-free townhomes with 2,081 to 2,664 square feet on two floors, including an option with first-floor master bedroom with pre-construction prices starting from $489,900. Villas at Provenance – The Villas are maintenance free and range from 1,807 square feet of single-level living to 3,606 square feet of grand space with pre-construction prices starting from $599,900. Estates at Provenance – Single-family homes, known as The Estates, offer diverse home styles and floor plans from a ranch plan with 2,948 square feet to a 4,362-square-foot stately home with pre-construction prices starting from $989,900. This is a re-posted announcement from the Chicago Tribune. Copyright © 2016. You can read the article in its entirety here.